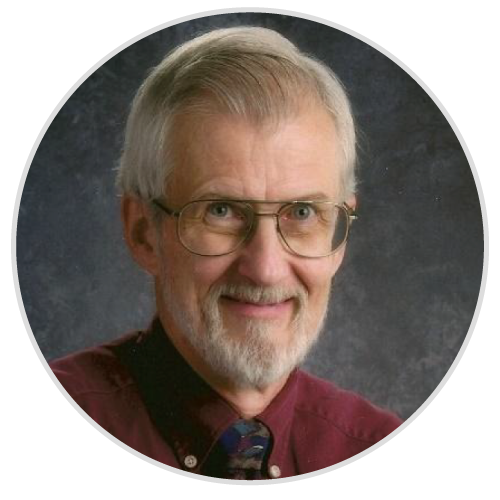 Do you worry you might be a psychopath? If so, then you’re almost certainly not one. This is just one of the interesting findings Jon Ronson presents in his new book, which looks at psychopathy from a variety of angles. 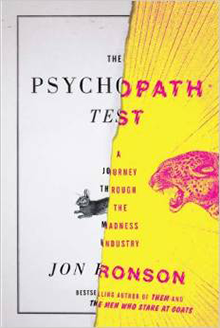 With training from one of the world’s leading experts on the topic, Ronson seeks out psychopaths of different stripes—from a terrorist to a prominent CEO—to see what makes them tick. Despite the disturbing topic, Ronson manages to make the reader laugh, cringe, and learn all at once.